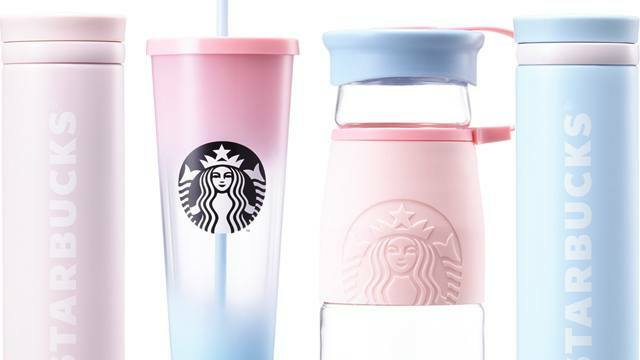 Add a playful touch to your look! (SPOT.ph) It doesn't matter how old you are—Mickey Mouse will always take you back to your childhood! 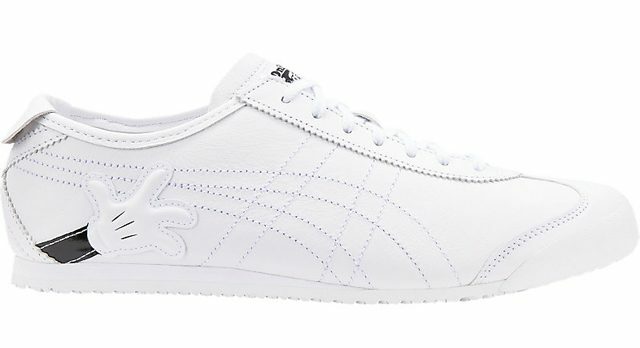 And if you think Mickey Mouse-themed things are just for kids, think again: Onitsuka Tiger has teamed up with Disney for kicks that will give your look a touch of nostalgia. 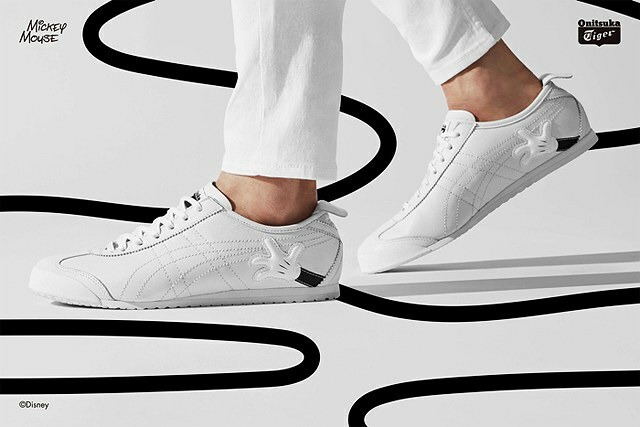 The popular Mexico 66 pair gets a magical upgrade. 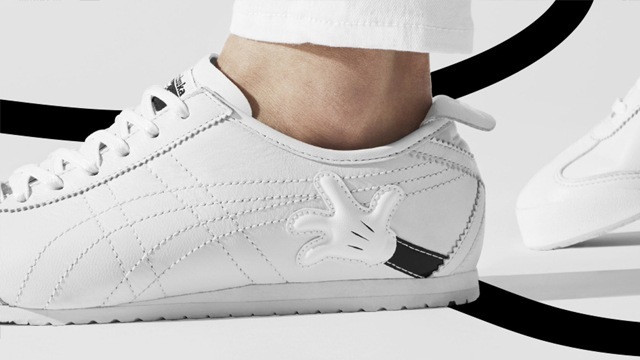 The all-white leather pair features Mickey's classic glove along the side panels of the shoe while a Mickey logo is subtly embossed on the heel tab. 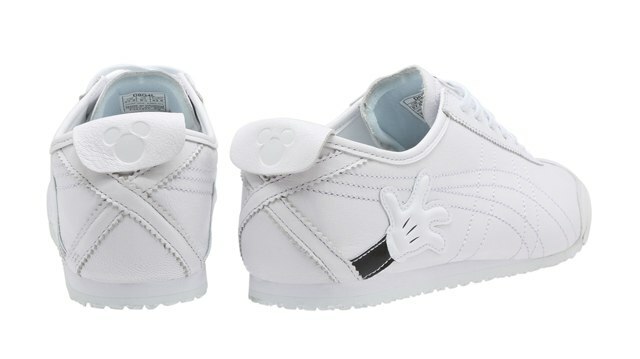 If you're a collector of all things Mickey, then you need this pair, stat! 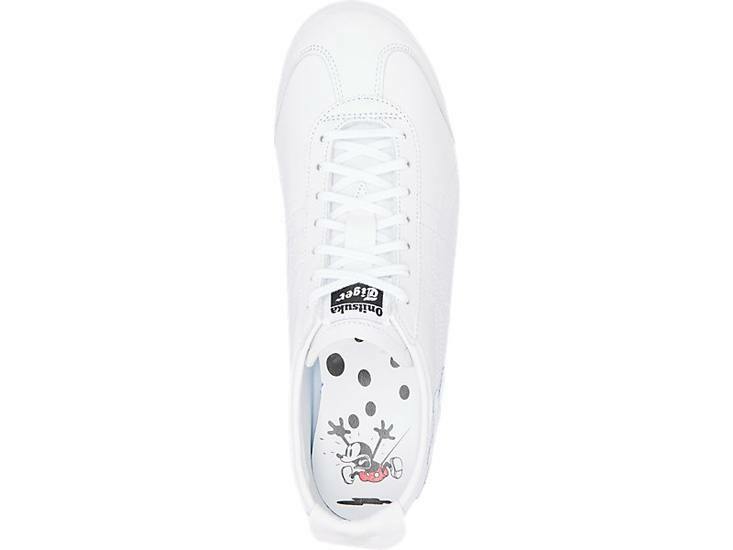 The Onitsuka Tiger Mexico 66 x Disney Mickey Mouse is available for P8,200 at Onitsuka Tiger stores in Greenbelt 5 and Shangri-La Plaza Mall. 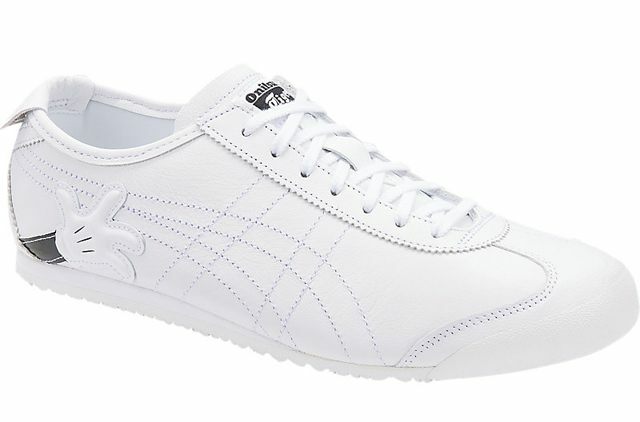 For more information, log on to Onitsuka Tiger's Facebook page. 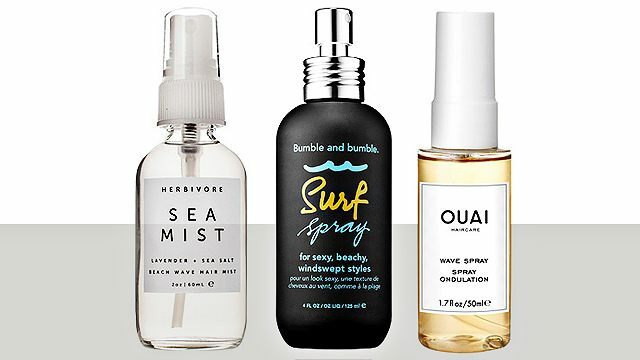 What the Heck Is Sea Salt Spray and Why Are We Obsessed?